Hold on to your shorts, people! I am blowing the dust off our blog! 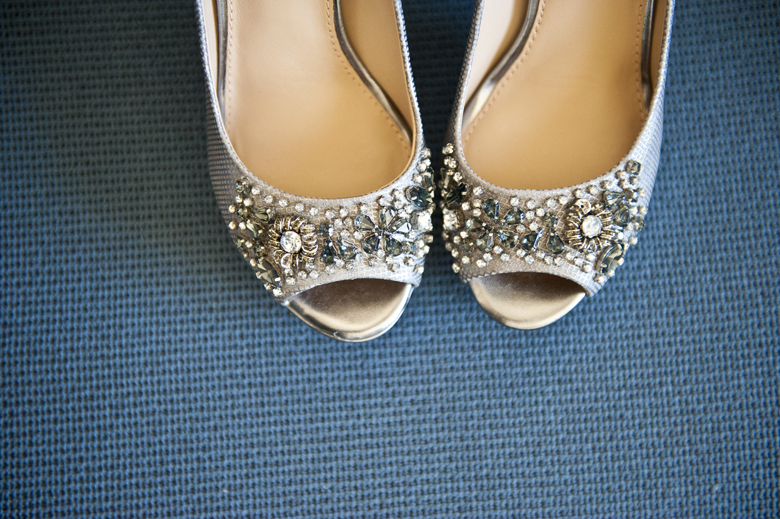 I couldn’t think of a better wedding to restart our blog with Meredith and Dave’s super blingy and drop dead gorgeous wedding at The Umstead. 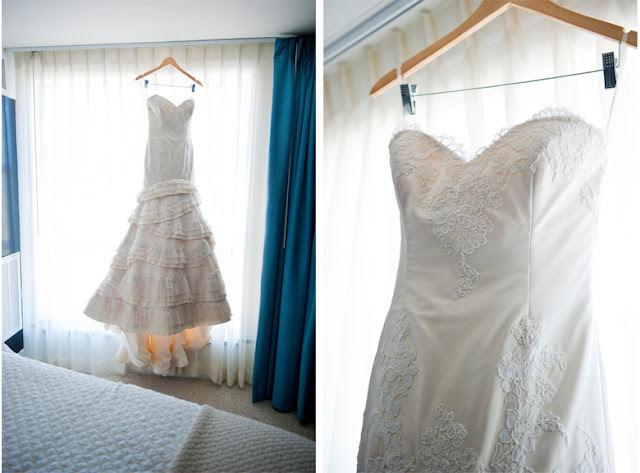 Meredith & Dave’s wedding day started out with everyone getting ready at The Umstead. The ceremony took place at Sacred Heart Cathedral. After the ceremony was over, everyone headed back in style to The Umstead. I just cannot get over two parts of this wedding — Meredith’s veil and those centerpieces! 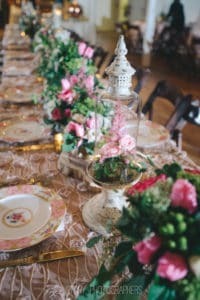 All the florals were done by the super talented team at The English Garden. 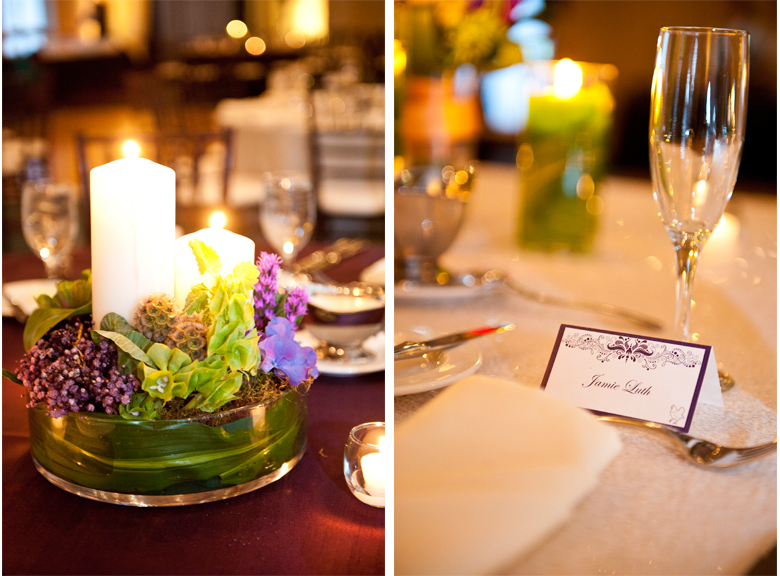 Thank you to all other vendors that came together to make Meredith & Dave’s wedding day perfect! 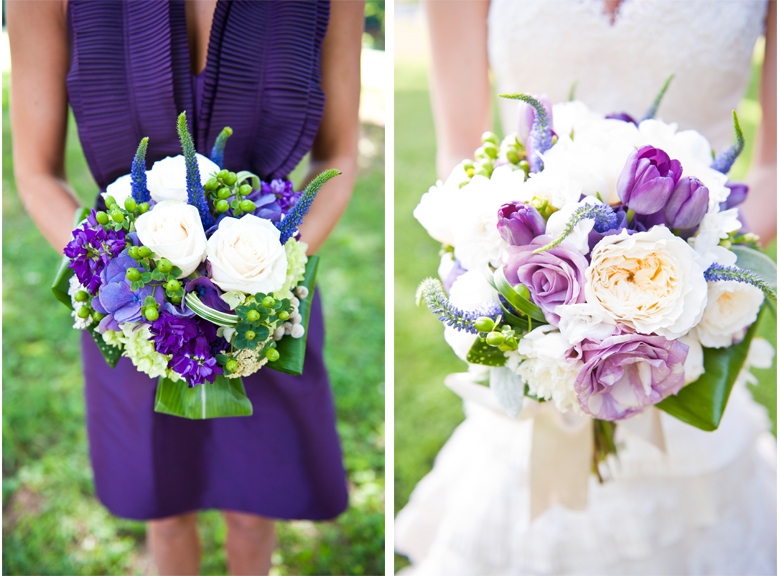 Lauren and Brad were married on a cool, sunshiny day in August (yes, every once in a blue moon this does happen!). Prior to meeting happy couple, I had heard of Berry Hill Resort but had never been there. Well, driving up to the mansion is simply breathtaking! 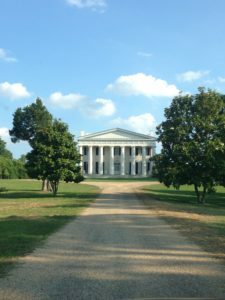 I instantly fell in love with the beautiful tree-lined drive and then was blown away at the mansion. No wonder these two wanted to get married here! 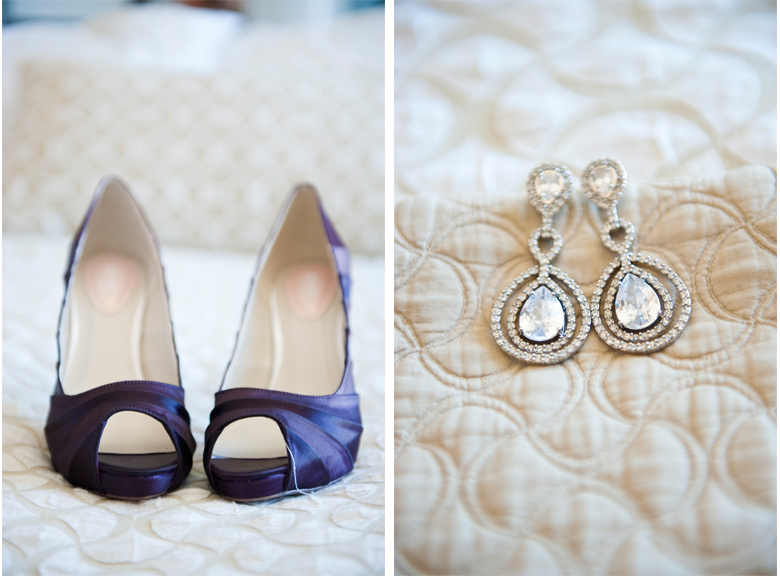 Katelyn and Nathaniel were married at the Stockroom on Fayetteville Street in downtown Raleigh. The two love birds hosted their cocktail hour at the Mahler Art Gallery while Catering Works worked their magic and flipped the space for the reception. 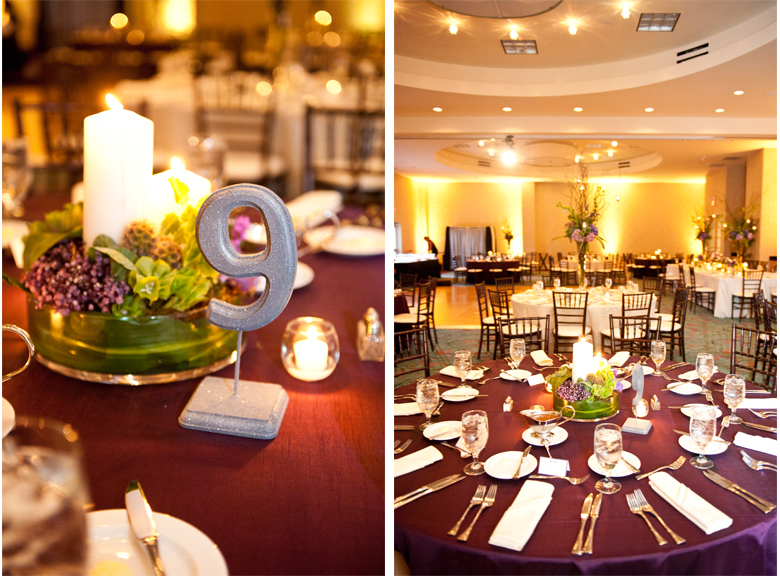 When guests came back upstairs, they were beyond wow’ed with the transformation! The room was stunning! 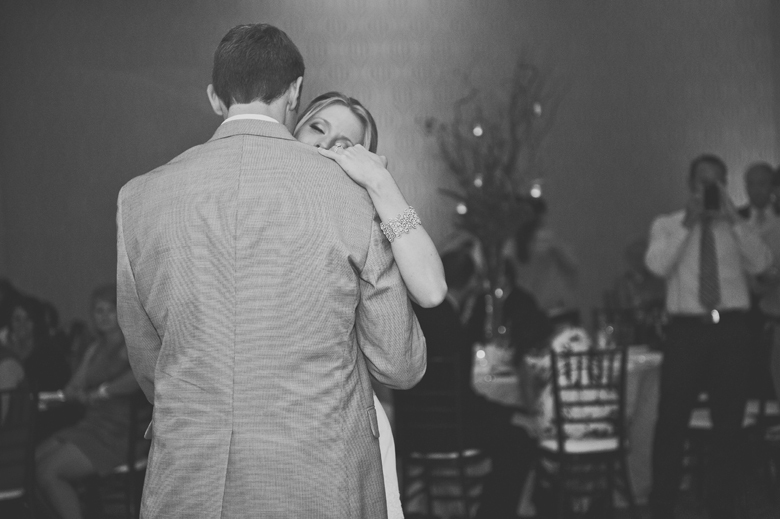 A HUGE “Thank You” to all the vendors that came together to make Katelyn & Nathaniel’s day so perfect! As I sit here trying to put into words what was such a beautiful and special day for two people who have become great friends of mine, I realize that it was just over a year ago today that I first met with Jamie & Ethan and started on their wedding journey with them. As people say, time flies when you’re having fun! At our first meeting I soon found out that Jamie was going to be a very busy bride! Busier than most actually. Her and Ethan were moving to Raleigh, house-hunting, job-hunting, AND planning a wedding all at the same time! Whew! We definitely had our work cut out for us. =) Thankfully Jamie knew what she liked and knew what she wanted. As we met with our vendors, we slowly but surely started to pull together the most beautiful ivory, purple, and BLING wedding! The ceremony was held at Hope Lutheran Church in Wake Forest. When Jamie showed me a picture of the sanctuary, I was blown away! It is stunning! After Jamie & Ethan said “I do” guests made their way to the Embassy Suites in Brier Creek for cocktails and appetizers on the outdoor patio. Even though it was mid-June, the weather was perfect for outdoor socializing! If you haven’t checked out the Embassy Suites, you must go! The decor and architecture is amazing! 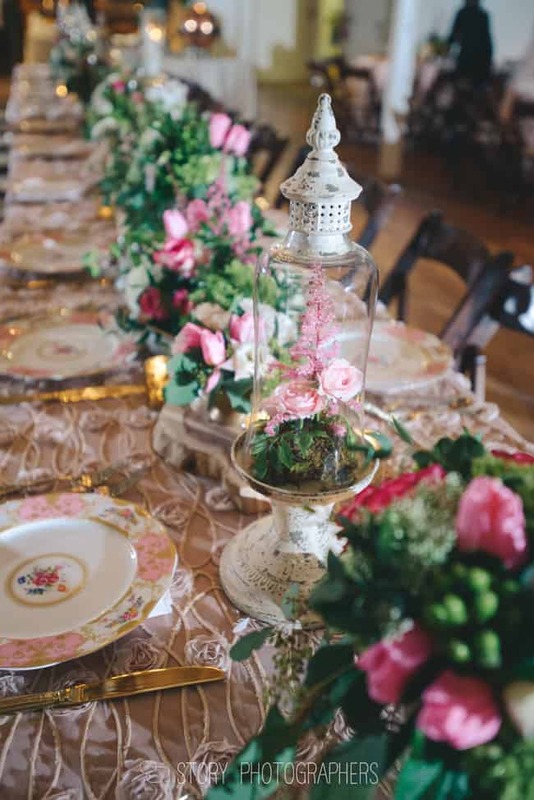 Thanks to all our super talented vendors – Ashley Cakes, The English Garden, DJ Paul Fitts, and Red Carpet Wedding Films for their dedication to details and making each bride’s day feel special. You all rock! 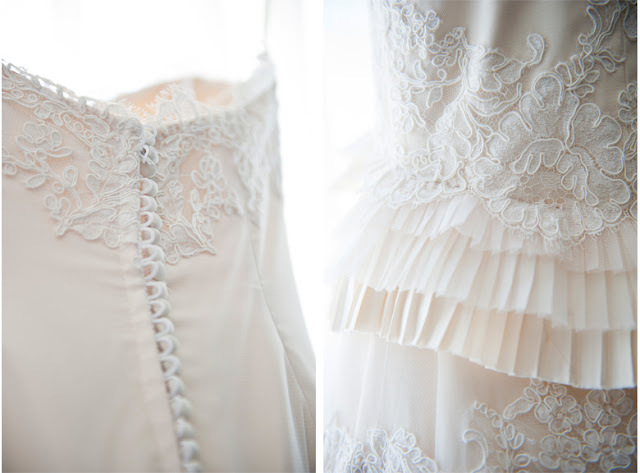 Thank you to Lisha Myers Photography for sharing these beautiful shots! I LOVED Jamie’s dress!! Lucky gal got to go to Kleinfelds with her mom and actually met the designer! 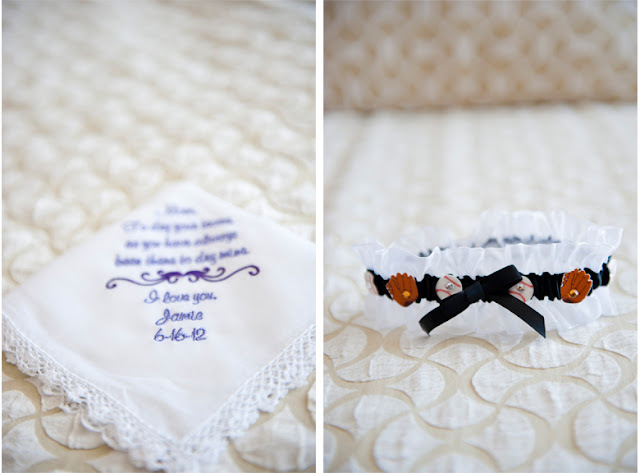 The Matron of Honor’s daughter was the cutest wedding guest ever! 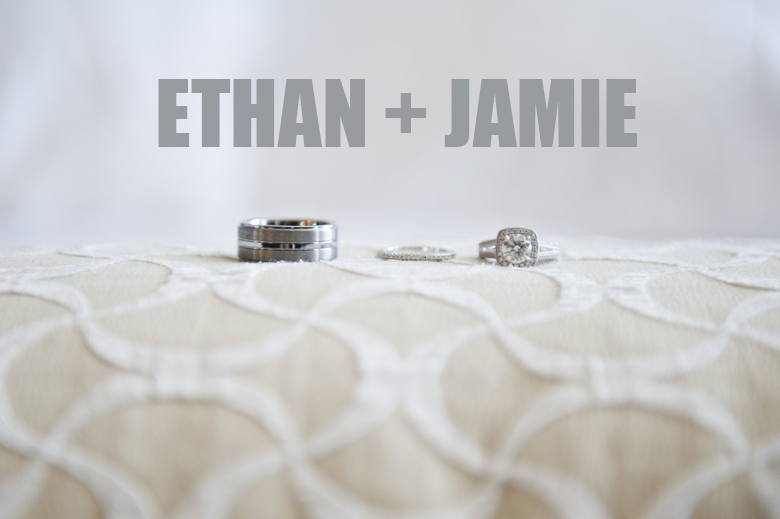 Jamie & Ethan – Thank you guys so much for allowing me to tag along on your special day! You both were amazing to work with and I’m so grateful that we’ve been able to become good friends! I wish you many, many years of newlywed bliss! 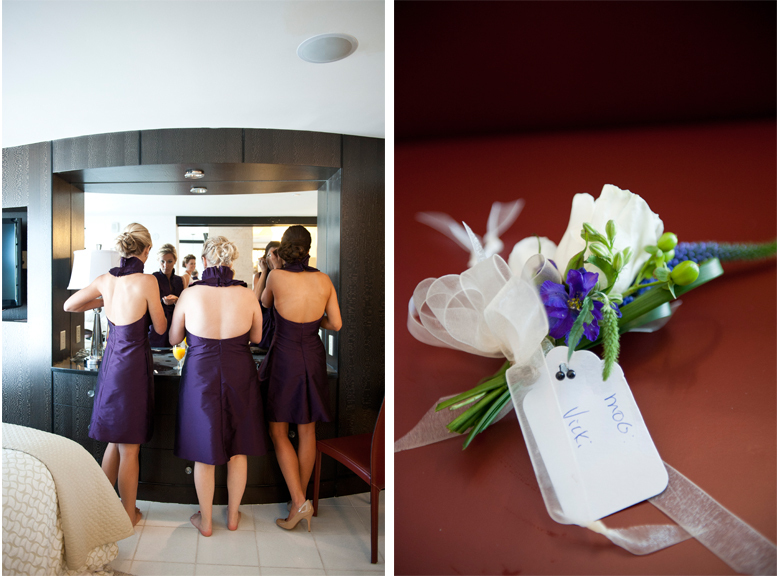 Leslie and Alan had to be one of the easiest, laid-back couples I have worked with. ever. 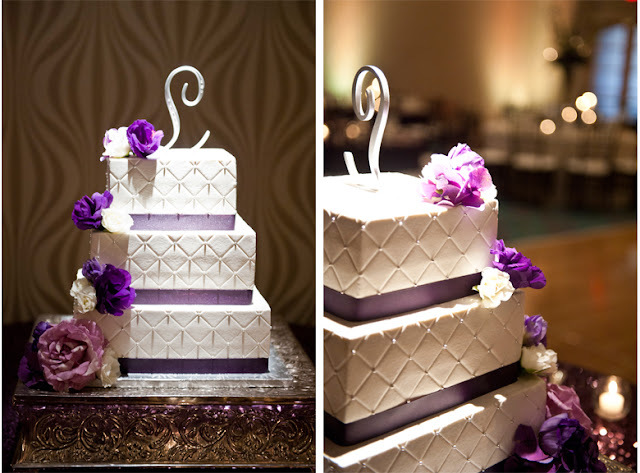 They knew exactly what they wanted for their wedding and since they work together, decisions came very quickly from them! As their planner, it was such a fun/easy experience for everyone involved!